Former Liverpool stars Jamie Redknapp and Graeme Souness have stated that this could be the end of Chelsea and their winning streak as a top club. The two pundits also touched upon the Eden Hazard situation and whether he could leave the club or not in the upcoming transfer window. Maurizio Sarri took charge of Chelsea football club in the summer of 2018 when he took over from fellow Italian compatriot Antonio Conte. The ex-Napoli master tactician was given plenty of praise and plaudits by fans and pundits across the globe for instilling an effective and attractive brand of football into the Premier League. 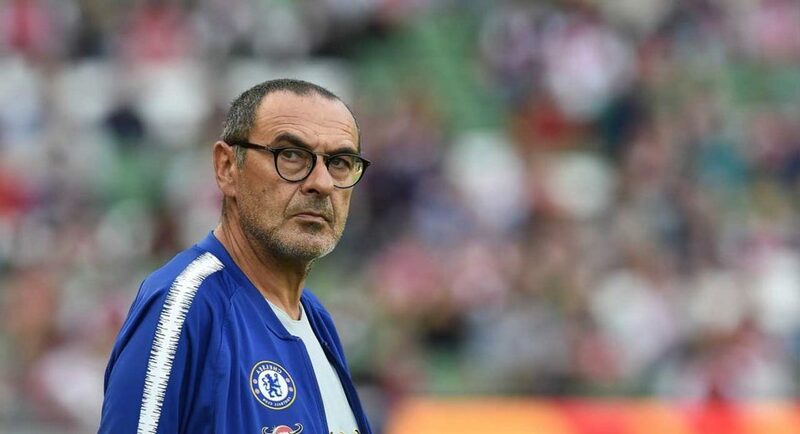 Sarri led Chelsea to the finals of the League Cup but they eventually lost out to Pep Guardiola’s Manchester City during the penalty shootout. The West London club also booked their places in the quarterfinals of the Europa League but despite all these positives, Chelsea’s Premier League form has been a major worry off late. The Blues have slipped into sixth place on the table and are in an uphill battle to finish inside the top four and be eligible to qualify for the Champions League next season. A recent 2-0 loss against Merseyside club Everton last weekend at Goodison Park did not help Sarri’s cause as they had a chance to close the gap on their top 4 competitors. With eight games left in the campaign, Chelsea needs to buckle up and perform or else they could lose out on keeping hold of talisman Eden Hazard at Stamford Bridge. Though the two Pundits have had their say, the final decision will be in the hands of the west London outfit’s board and the Belgian international himself. Only time will tell what he does eventually decide. Previous articleArsenal Being Strongly Linked With This Celtic Defender, Will The Deal Happen?